There are no comments for Musical Road. Click here to post the first comment. 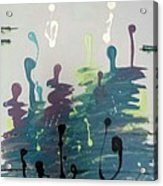 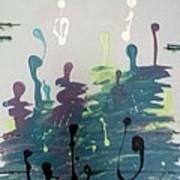 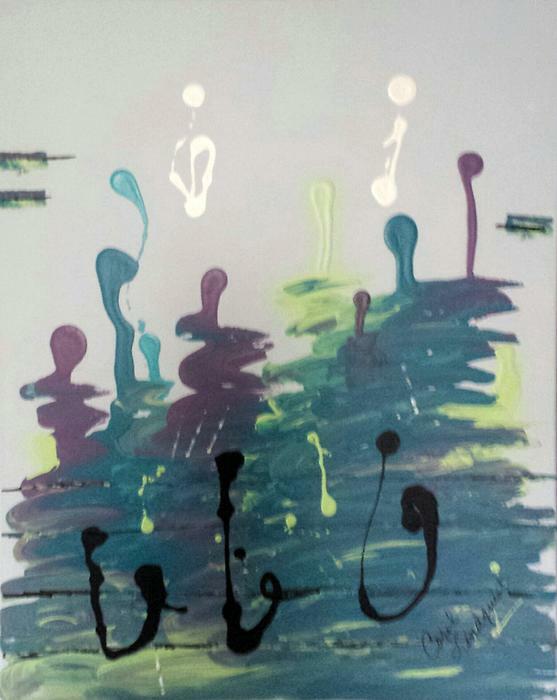 This design was created by pouring latex paint and blending with a foam brush.